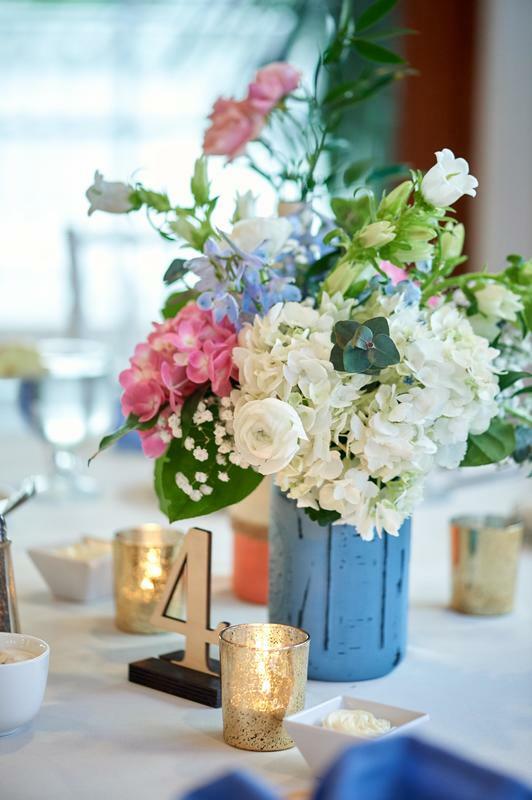 At The Victorian Petal, we strive to make wedding florals a fun and easy experience. We want to bring new and creative ideas to make your event uniquely match your personality. We pledge to collaborate with wedding venues and other vendors to create a seamless, immersive floral experience for each of our clients. Booking with The Victorian Petal means that you get more one-on-one time with our floral designer, Sarah. We pride ourselves on individuality and collaboration in customer service, and for that reason we only book one wedding per week! Before even reaching the wedding week, Sarah creates a visual proposal for the client, which undergoes revision until both you and she are happy. This is unique in the floral field, and rare for weddings in general. The Victorian Petal best serves clients who want an in-depth discussion about their wedding florals.